AROUND THE TOWN . . . 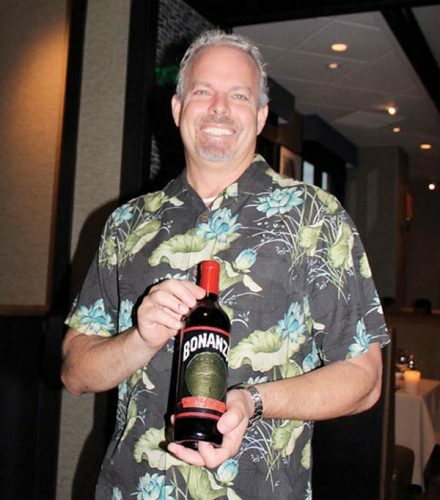 Readers frequently ask about favorite Maui hot spots for discounted drinks and pupu. 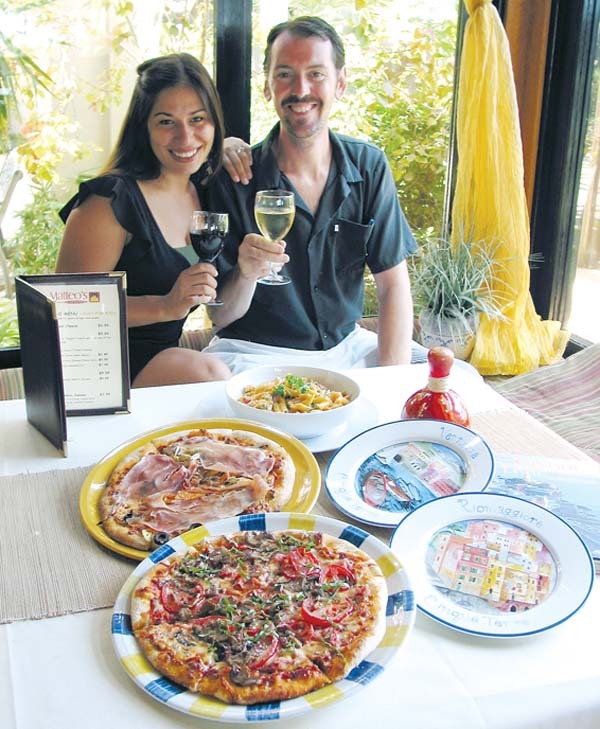 Those in the know head to Matteo’s Osteria, a cucina Italiana and wine bar, in Wailea. It’s got 64 wines by the glass and authentic Ligurian cuisine. Owner-chef Matteo Mistura invites you to kick back and relax in his comfy, air-conditioned lounge from 3 to 5 p.m. weekdays for Otto Per Otto, which translates for eight for eight, meaning select menu offerings and wines by the glass for $8 each. 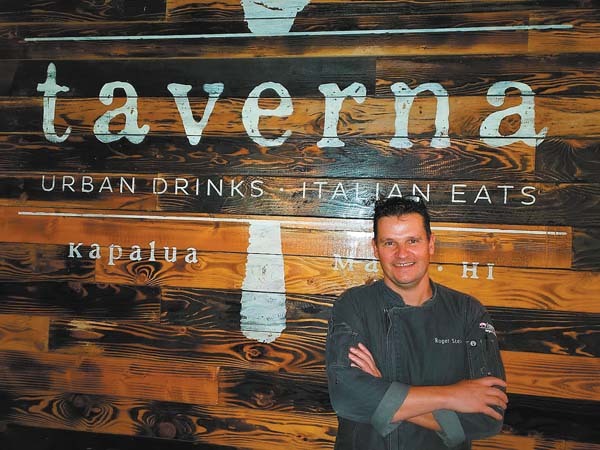 Savor polpette, or meatballs, with Maui Cattle Co. beef; bruschetta with Upcountry vine-ripened tomatoes; carciofi, or artichoke, baked in a dip, and more. 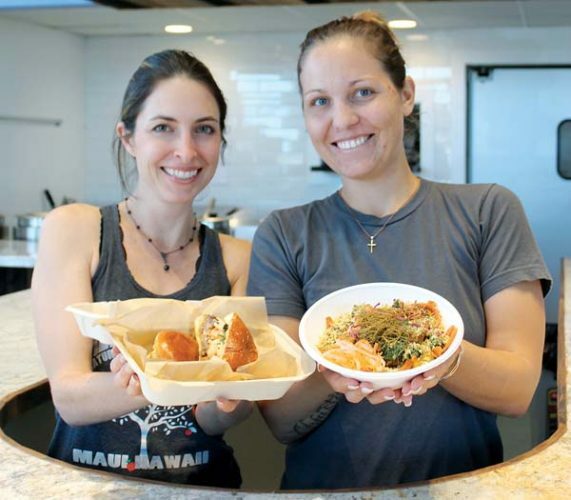 Star Noodle in Lahaina is shining bright with its new kabocha-pumpkin malasadas. Executive Chef Abby Ferrer and team deep-fry the Portuguese donuts to piping hot, roll the puffed-up dough balls in sugar and then serve with a yuzu-butter dipping sauce. Hawaiian Moons in Kihei wants you to “Thai” a couple of dishes on for size. How about exotic coconut chicken and sweet chili coconut tofu on the hot bar? Celebrating its third anniversary with a circus-like event Saturday will be Down the Hatch in Wharf Cinema Center in Lahaina. Festivities start at 10 a.m. with live music and continue until late with clowns, balloons, face painting and magic by Holden Mowat, tunes by The Beaded Lady band, hula-hoop wizardry and more. MARK YOUR CALENDARS . 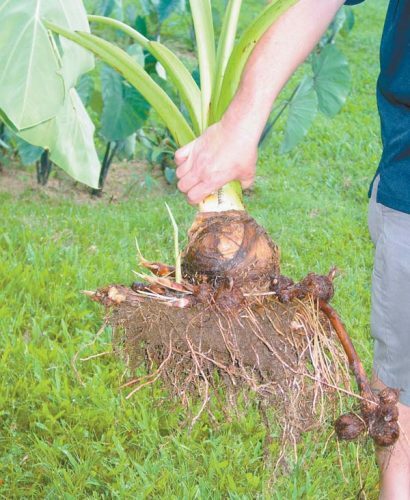 . . Do you enjoy the outdoors, picnic food and protecting the “aina,” or “land,” on Maui? Then sign up for the Hawaiian Island Land Trust’s annual Waihee Hoolaulea, scheduled for 11 a.m. to 2 p.m. Saturday, Sept. 8. The daytime extravaganza will take place at the Waihee Coastal Dunes & Wetlands Refuge with live entertainment, great food, educational activities, guided hikes and more. To RSVP, email info@hilt.org. 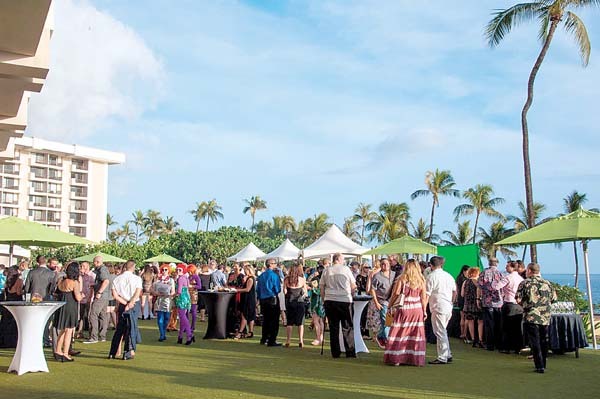 Maui Humane Society’s annual benefit will be Sept. 29 at Four Seasons Resort Maui. This year’s theme is “Gimme Shelter . . . Rock ‘n’ Roll Fur Ball.” Come dressed as your favorite rocker, enjoy gourmet dinner and gaming for fun. Bid at auction for Bruno Mars tickets and more. Cost is $179. Call 877-3680, ext. 218. Maui’s revered elderly, affectionately known as “kupuna,” will be celebrated soon at the Sheraton Maui Resort & Spa in Kaanapali. You may now book tickets to Kokua for Kupuna that will be held starting at 5 p.m. Saturday, Sept. 8. After the sun sets, award-winning Hawaii recording artists Amy Hanaiali’i and Raiatea Helm will perform. 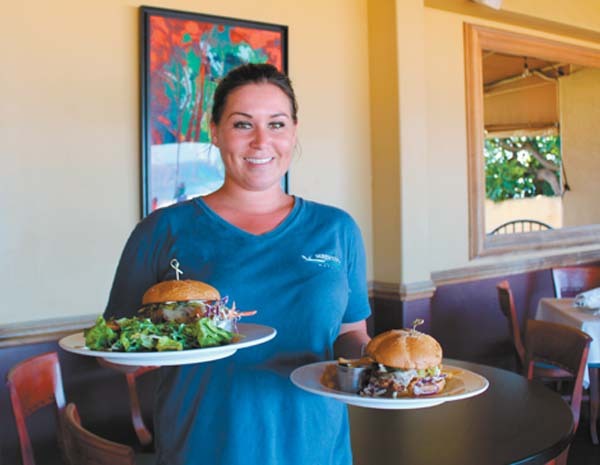 With stellar food thrown into the mix, it’s a great way to support Hale Makua Health Services. Tickets are $150 per person. Call 871-9271. Central Mauians will soon get to slurp their favorite Asian pastas at the Aloha Noodle Cafe, targeted to open near Sack N Save in Wailuku in September. “We will offer Chinese noodles and Vietnamese pho,” says owner Wen Xiao Liu, who in January also took over the Vietnamese Cuisine in Kihei from longtime owner Ann Carpenter, who’s happily retired. University of Hawaii Maui College’s Leis Family Class Act restaurant will reopen for the semester Aug. 29. Online reservations start Monday at www.opentable.com.